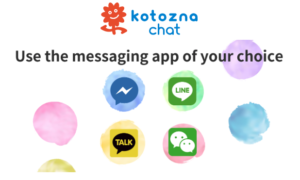 On September 18th, Kotozna Inc. (Tokyo, Japan) released a new service, Kotozna Chat. 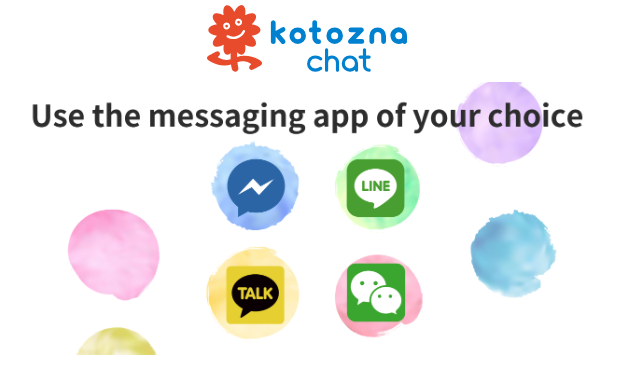 Unlike any other messaging applications, this service lets you communicate with people using different messaging apps such as Facebook Messenger, LINE, WhatsApp*, and KakaoTalk*. (*The service begins in October 2018.) 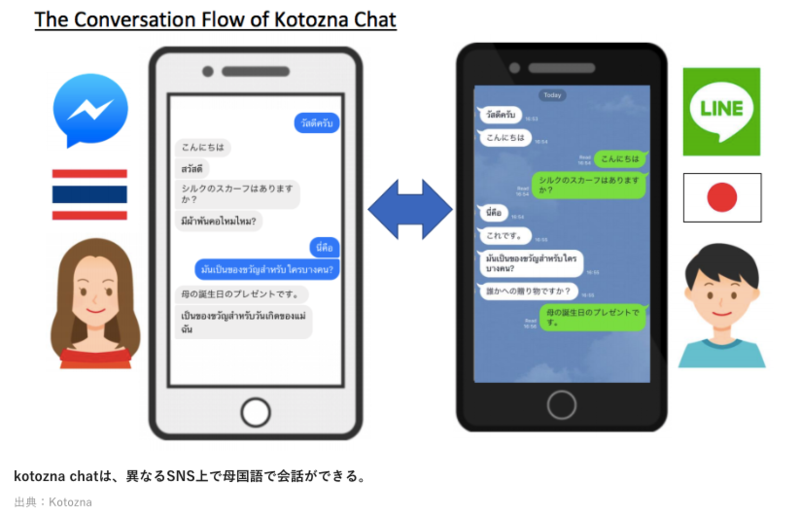 In addition to connecting different messaging apps, it also translates the messages you received into your language so that you can communicate with people from around the world. The translation function is powered by Google Translate, which covers more than 100 languages. The service doesn’t require a new application download. Simply scan the QR code to start the conversation. This would be a great tool especially for the foreigners visiting Japan. The company also provides the translation tool, which translates text on signs, menus, package labels, etc. with a smartphone. This is also useful for the foreigners while in Japan. AJPR provides SEO, PPC, Site & Campaign Audit, and Training Services. 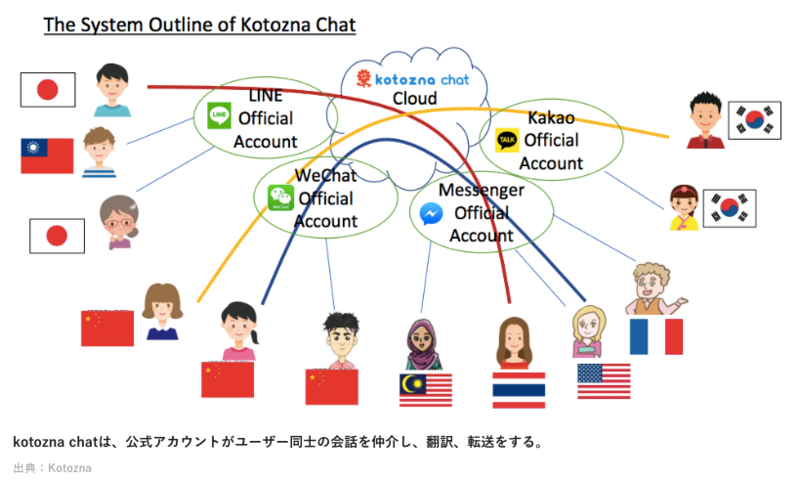 Search Marketing targeting Japan and Asia.